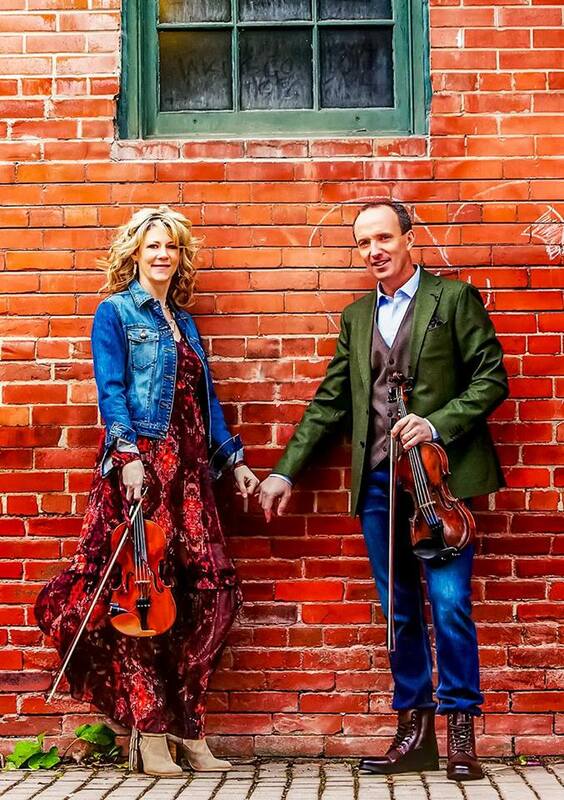 One of Cape Breton’s most exciting exports and a superstar in the Celtic music world, fiddler and step-dancer Natalie MacMaster joins forces with her husband Donnell Leahy of the acclaimed Canadian band Leahy. The fiery fiddling duo lead an energetic group highlighting both their traditional heritage and a taste for the contemporary. The pair’s latest show keeps it all in the family when they share the spotlight with five of their amazingly talented fiddling, step-dancing, singing children, ranging in age from four to twelve years old.